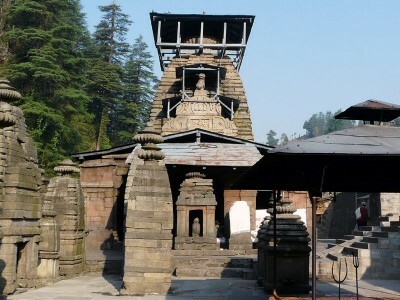 Jageshwar is famous as Abode of Twelve Jyotirlings (12 Jyotirlings) and is also known as the temples town. 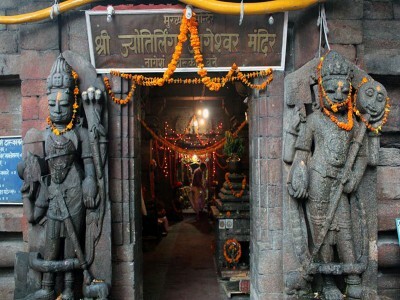 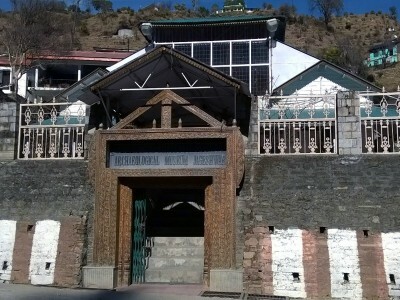 It is religious town have more than 124 temples dedicated to Lord Shiva. 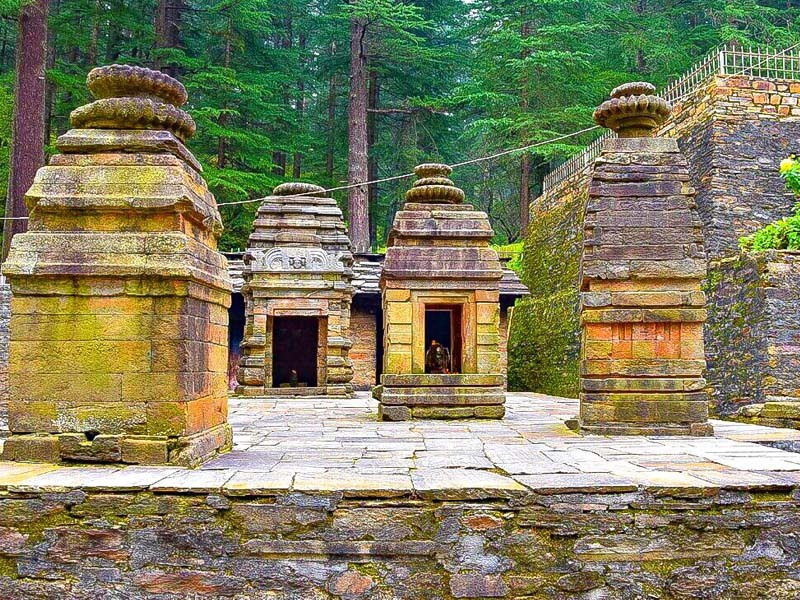 Jageshwar is situated at an elevation of 1,870 mts above sea level and at a distance of 37 kms from Almora. 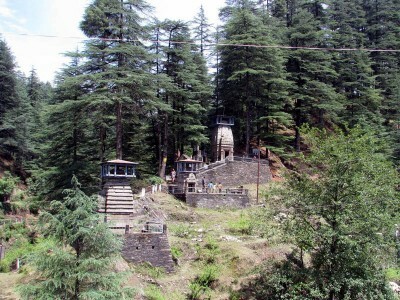 Jageshwar is an important tourist destination of Kumaon and receives thousands of visitors every year.